One of the biggest problems faced by android users is running out of storage space. ⅓ of the total android users run out of storage space every month. Most of the storage space is occupied by important Images, Videos and audios which cannot be deleted and only be transferred to a SD Card. 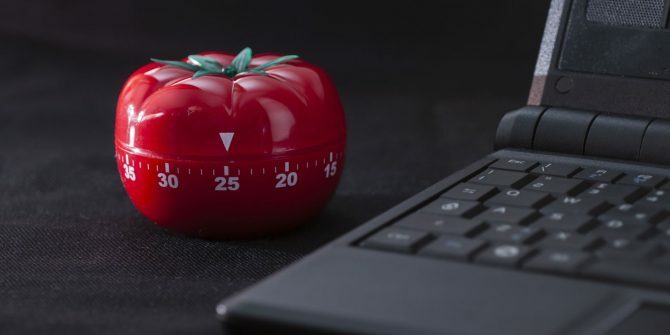 Transferring medias to SD Card may be a hectic and time-consuming process for some of you, so to simplify the whole process there is an app called MoveIt. 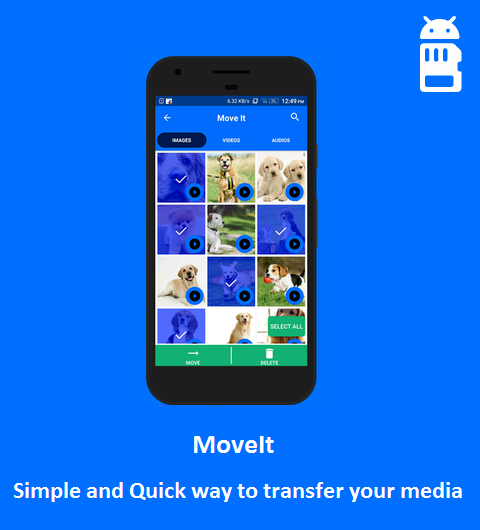 MoveIt is an app that lets you transfer your medias to SD Card and vice versa in a very easy and effective way. It also has an inbuilt cleaner which again helps to free up some spaces and also it has a media scanner which helps to find the hidden media on your phone which is otherwise not displayed. It additionally also has many cool features. ● Transfer Medias to SD Card- Transfer all your images, videos and audios altogether to SD Card easily and efficiently without any hassle, as all the medias are organized together and also date wise, so you need not go to each and every folder to search your medias to transfer them. ● Transfer Medias to Internal Storage- You can also Transfer your Images, videos and audios altogether to Internal Storage easily and efficiently with just a single click. ● Auto Transfer- This feature helps to transfer your medias to SD Card automatically without even opening the app and saves a lot of time and effort. 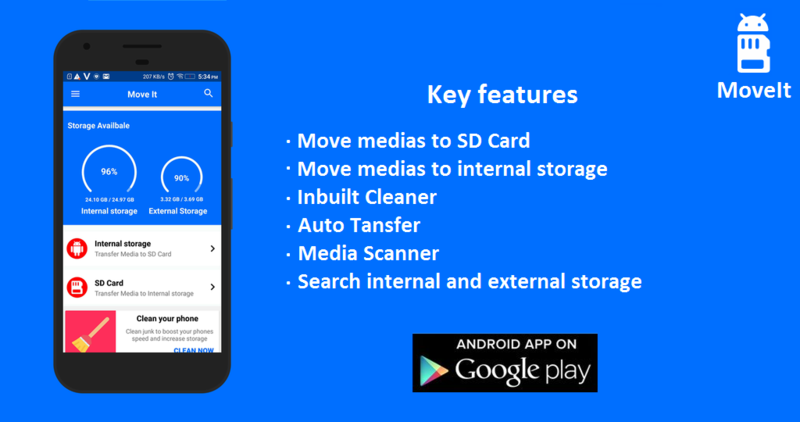 ● Inbuilt Cleaner- MoveIt’s inbuilt Cleaner lets you clean your junk files such as Apk’s, temp Files and thumbnails etc which helps you to increase your phone’s Internal Storage Space. ● Media Scanner- MoveIt also has a Media Scanner which helps you to find all the hidden Media which are not being displayed whether they are in Internal Storage or External Storage. ● Duplicate Media Finder- MoveIt additionally also has a Duplicate Media Finder that helps to find all your duplicate media. This feature helps increase a lot of storage by finding out all the Duplicate Medias in a phone. ● Delete- MoveIt does not only let you transfer but also lets you delete your Images, Videos and Audios in internal storage and SD Card without any hassle. ● Easy User Interface- MoveIt has an easy and user friendly UI which help’s to transfer your medias to SD Card and vice versa in a very easy way. ● Multi-select- Transfer images, videos and Audios at the same time to SD Card and vice versa using MoveIt. ● Media Manager- MoveIt additionally serves as a Media Manager as it helps to Transfer, View and Delete your Media. MoveIt is an app that helps to manage your Medias so that your phone is never low on storage. So If your phone’s always running on low storage, MoveIt is a must have App. The size of the app is less than 7 MB so it would not even occupy much of your storage space.